“It is the compassionate authority that empowers, encourages, calls forth hidden gifts, and enables great things to happen. True spiritual authorities are located in the point of an upside-down triangle, supporting and holding into the light everyone they offer their leadership to.” Henri Nouwen, Henri Nouwen Society Daily Meditations from Bread for the Journey 1997 HarperSanFrancisco. The upside-down triangle. What a great image for leadership, a leadership that supports, empowers, encourages those he or she is leading. I have a spiritual friend who also tells me that his senior warden explained it another way. “You have to let them know that you care before you show them what you know.” How true this is in any kind of relationship or ministry. This is one of the models Jesus gives us. I think I have met or known a handful of leaders like this in my lifetime. It is a rare form of leadership. 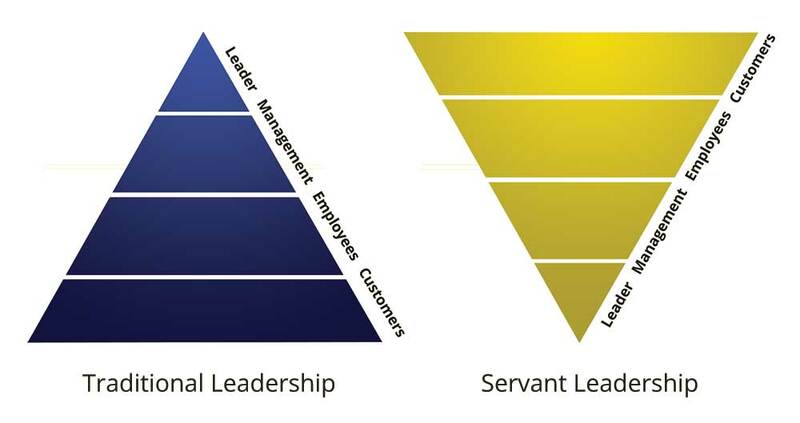 It is servant leadership. Just recently I cried with another friend, Ann, as we shared the struggles of trying to lead with this leadership style. When we use it, often we are called a “weak sister.” This type of leadership is counter culture. We are often met with resistance at almost every turn. Even if we ourselves have not been that kind of leader in the past, there is still time to change. When we are given the chance, we can try it. We can share our experience with other spiritual friends and support each other. It is a leadership that is not lead by our ego or as little ego as possible. Parker Palmer identifies this leadership in Let Your Life Speak. These leaders are not insecure about their own identity, depriving others of their identity to buttress or support their own. The identify of these leaders does not depend on the role they play or the power it gives to them over others. May we keep in our prayers that we will become this kind of servant leader and that we will be led to role models and mentors where we experience this kind of leadership in others.